All Riverside Pointe homes currently listed for sale in Vancouver as of 04/19/2019 are shown below. You can change the search criteria at any time by pressing the 'Change Search' button below. "Riverside Pointe! 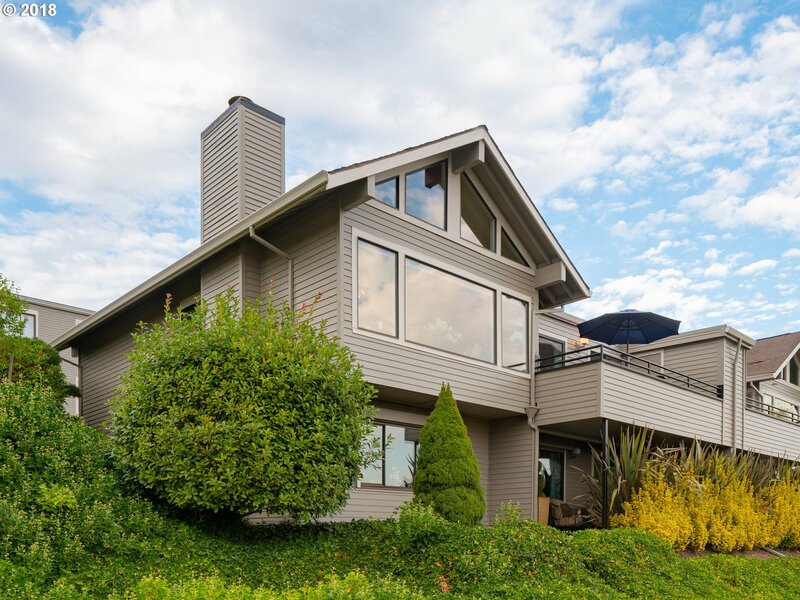 True panoramic Columbia River views! 1748 SF, 3 bed, 3 bath condo. Updated interior with contemporary colors. Luxurious chandeliers! Vaulted living room with exposed beam ceiling & wood fireplace. White kitchen cabinets & all appliances included. Wood floors. New bedroom windows. Security shutters on lower windows & security front door. Enjoy watching the boats & PDX airport, from your balcony overlooking the River!"